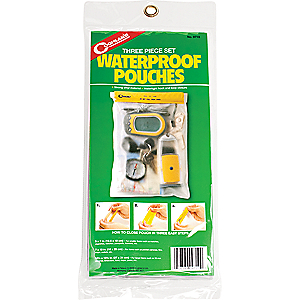 Visit Coghlan's's Waterproof Pouch Set page. 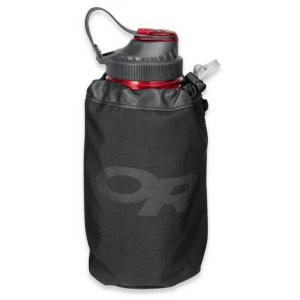 Perfect for keeping small items dry on outdoor adventures when rain or danger of being splashed is a concern. 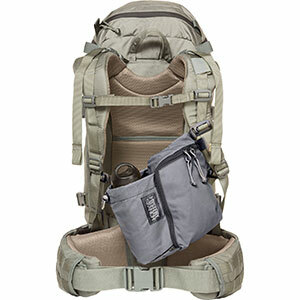 You receive three watertight bags sized to protect common items such as cell phones, GPS units, maps, books, cameras and personal electronics. Includes one 5 x 7 bag, one 7 x 10 bag and one 10.5 x 13.5 bag. Cancer and Reproductive Harm- www.P65Warnings.ca.gov. 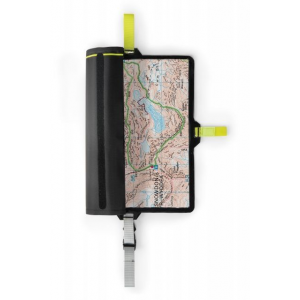 Type: Waterproof Pouches. 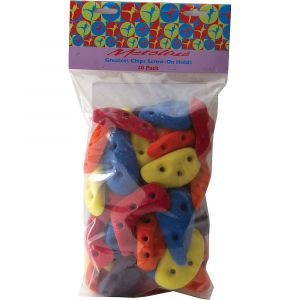 These strong vinyl pouches features hook and loop Velcro closure, and 50" of nylon cord for securing to boat or carry loop. Set of 3, one of each size: 5"by7", 7"by10", 10-1/12"by13-1/2". 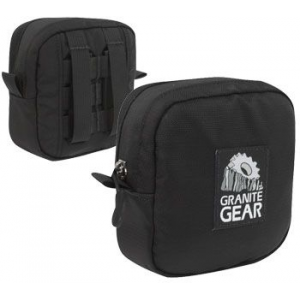 Heavy duty, clear, waterproof PVC bags with splash proof Velcro(r) closure. Lanyard included for lashing or carrying. One set includes three sizes: 5 in. x 7 in., 7 in. x 10 in. and 10.5 in. x 13 in. Wt. 5.3 oz.